The author of the New York Times best-selling Look Me in the Eye returns to help Aspergians, and even ordinary geeks, embrace being different and fix the things that hold them back in life. 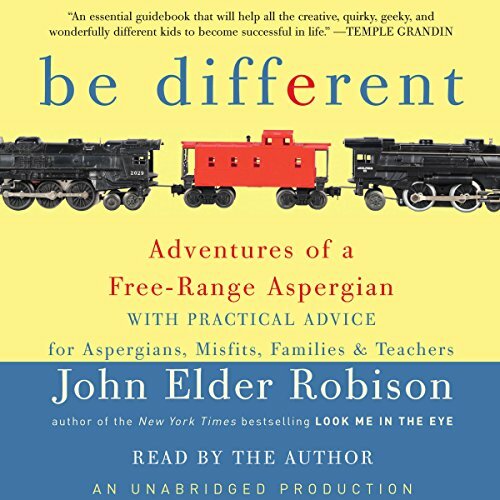 With his usual honesty, dry wit, and unapologetic eccentricity, John Robison argues that Asperger's is about difference, not disability. In this book he offers stories from his own life and from the lives of other Aspergians to give the listener a window into the Aspergian mind. Equally important, he offers practical advice - to Aspergians, their parents, and educators - on how Asperians can improve the weak communication and social skills that keep them from taking full advantage of, or even recognizing, their often remarkable gifts.